This is “Part 2” of the story behind our creative agency, Murmur Creative. You can find Part 1 here. 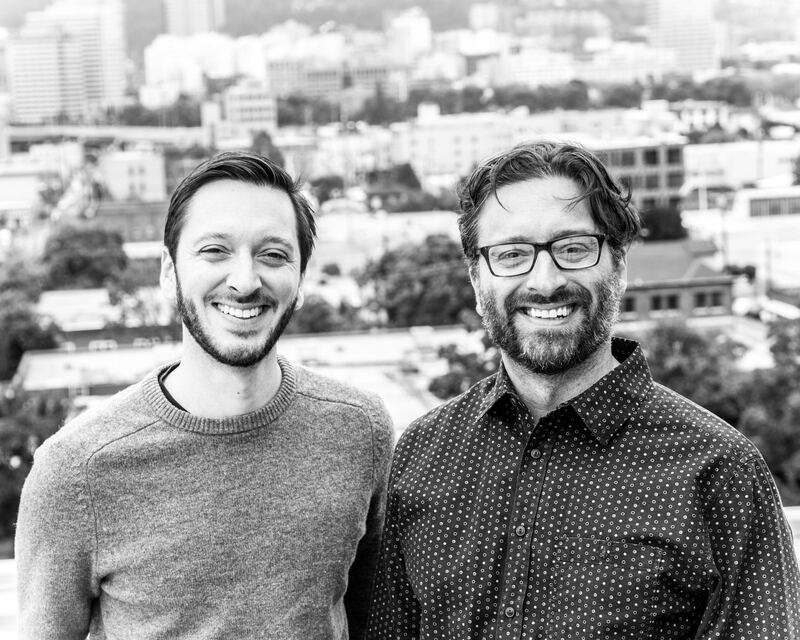 In this Creative Agency Podcast, Chris and Andrew Bolton talk about Murmur Creative’s struggles and successes over the first half of 2016. The brothers discuss their “million dollar goal” for the year as well as their predictions for the future. During the show Chris mentions a new “vision statement” for Murmur, which you can download here, and recommends the book Agency: Starting a Creative Firm in the Age of Digital Marketing (Advertising Age) by Rick Web.